Baba Sheik Farid Ji was born on the first day of the month of Ramzan in 1173 CE in the Punjab town of Kothiwal. His parents named him Farid-ud-Din Masaud, while “Shakar Ganj” got tagged to his name at a later stage, but he is mostly revered as Baba Farid of Pak Pattan. 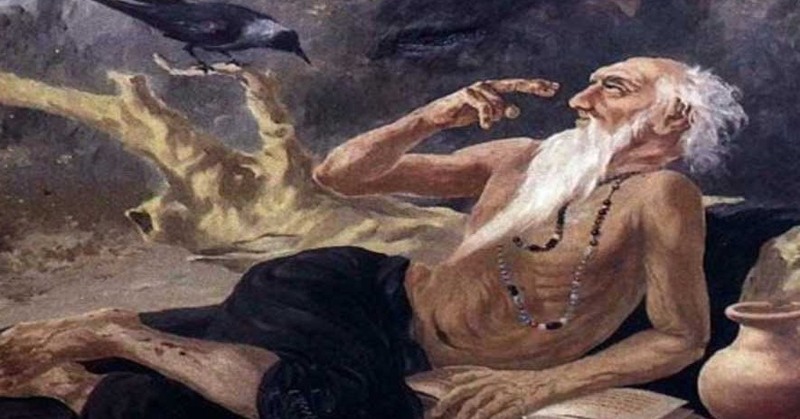 Baba Farid, as he is commonly known, has his poetry included in the Guru Granth Sahib, the most sacred scripture of Sikhism, which includes 123 (or 134) hymns composed by Farid. 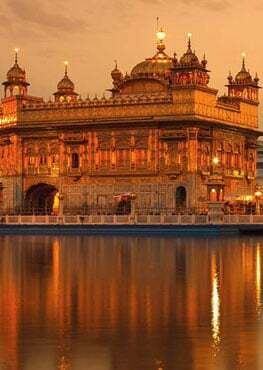 Guru Arjan Dev Ji, the 5th guru of Sikhism, included these hymns himself in the Adi Granth, the predecessor of the Guru Granth Sahib. 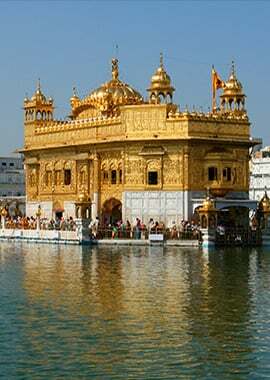 The town of Faridkot in Punjab, India is named after him.